Welcome to this laboratory. Enjoy the remake of our beloved professor! 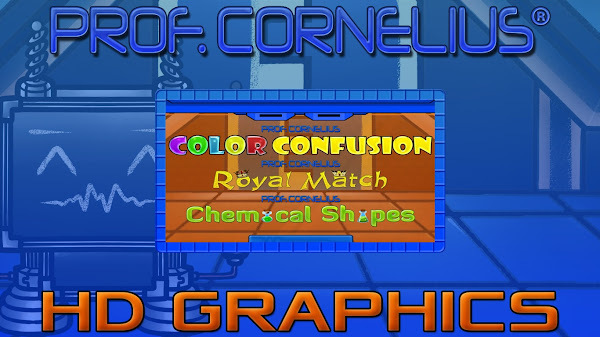 In Color Confusion, watch the color sequence and then try to repeat it, difficulty increases on each completed sequence. Find the matching pairs in a set of 52 cards in Royal Match; match as much cards as you can before your timer reaches zero. When you complete a set, a new one is created. You get bonus time for each found pair. Match 3 or more potions in Chemical Shapes, in two incredible game modes, Normal and Timed. Use your special power-up to clear the board once you fill the power bar. Welcome to this laboratory. 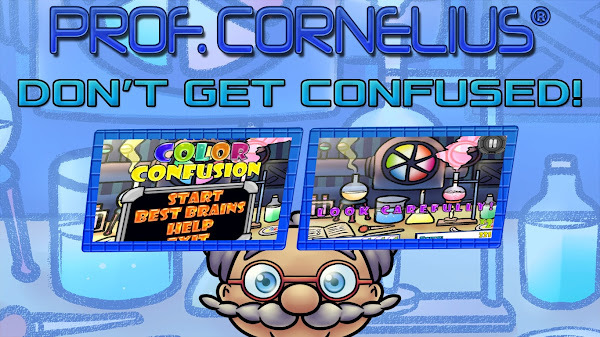 And in case you were wondering, Cornelius isn’t a mad scientist… Probably. What’s your brain score? Find it out in Professor Cornelius ®! HD Graphics which fit on any device. 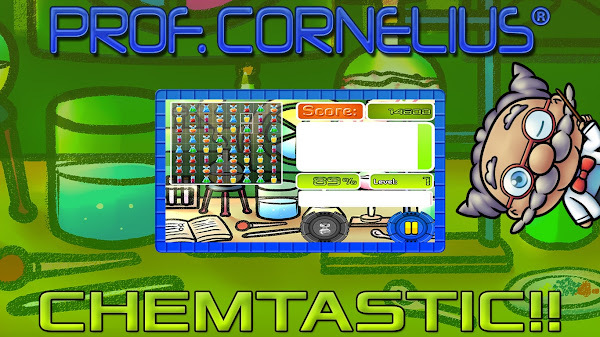 3 different minigames for your brain. 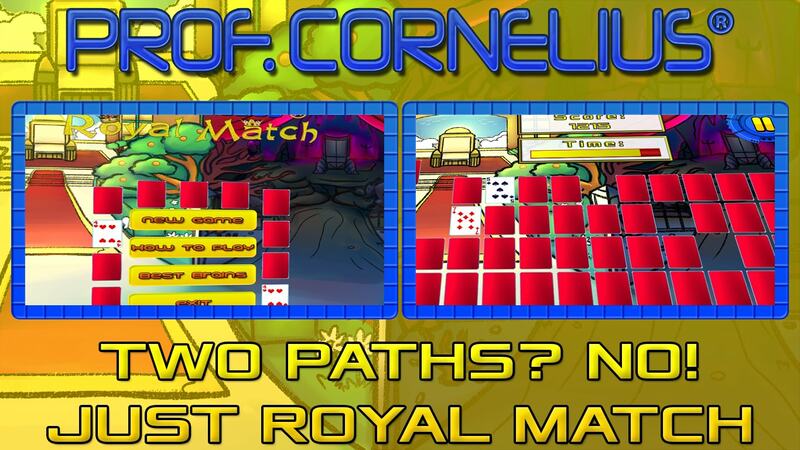 Improve your memory in Royal Match and Color Confusion. Think your movements strategically in Chemical Shapes. Let’s begin with our tour by this incredible laboratory!